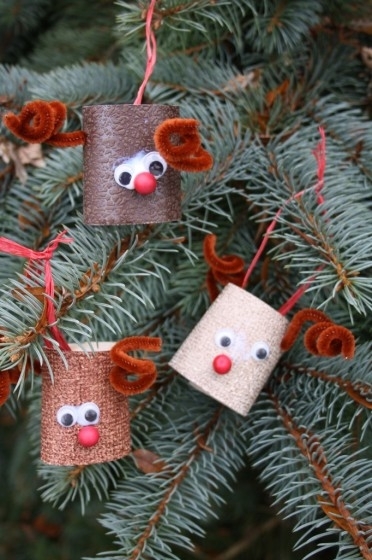 If you’re looking for easy and fun Christmas crafts to do with your kids, you’ve come to the right place. 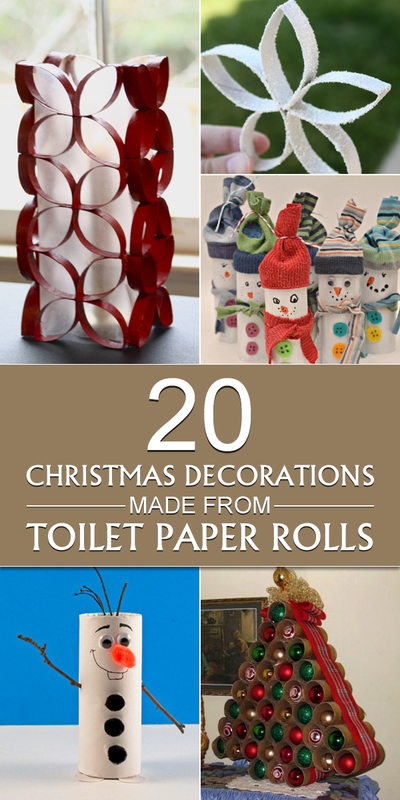 We’ve put together a list of 20 cool and creative Christmas crafts that you can make out of toilet paper rolls! 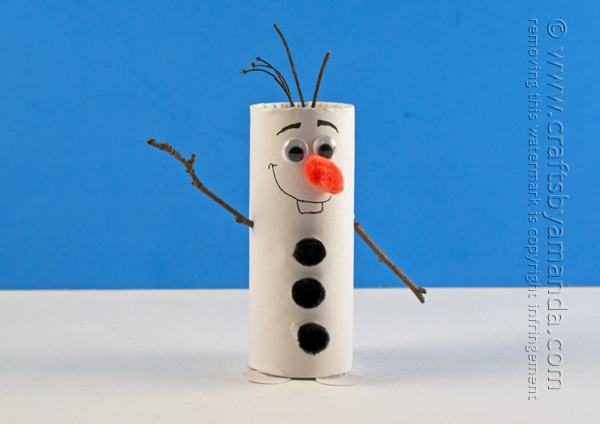 Toilet paper roll crafts are ideal for kids because they aren’t sharp or difficult to work with. 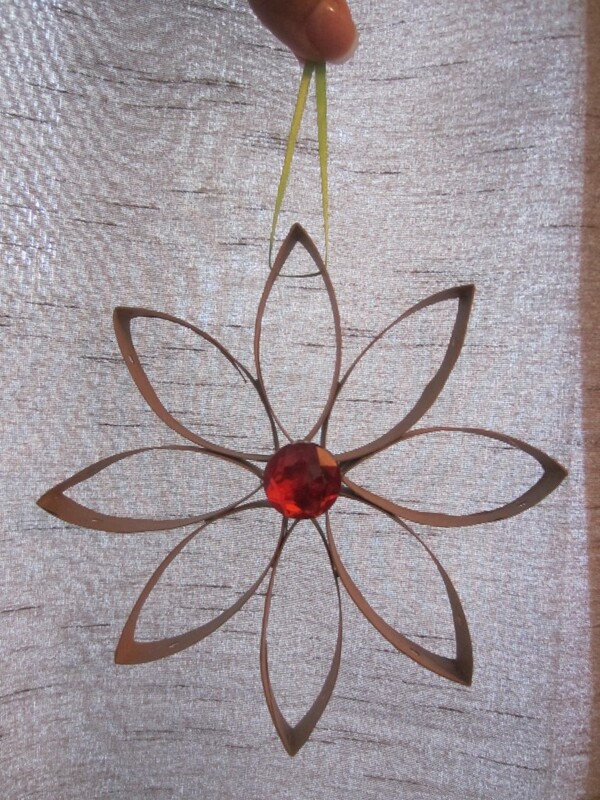 They are also extremely malleable, so you can bend and fold them as much as you want. 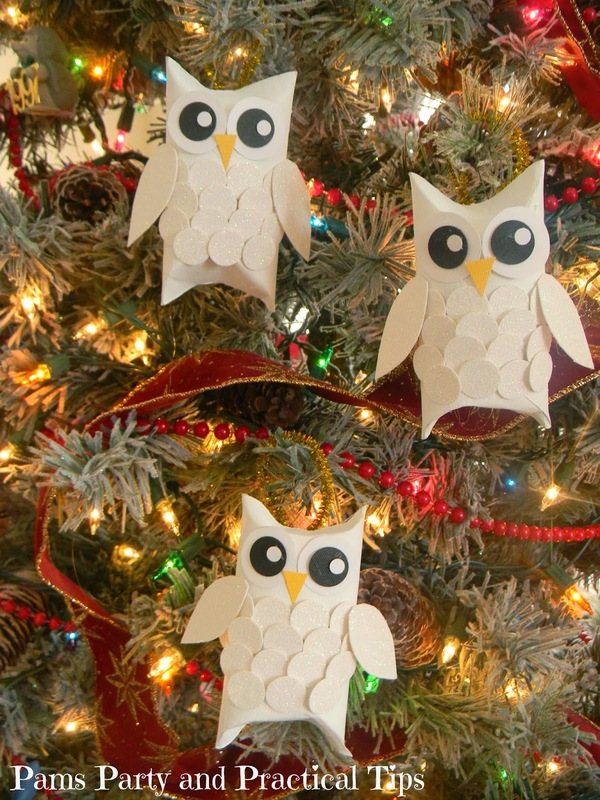 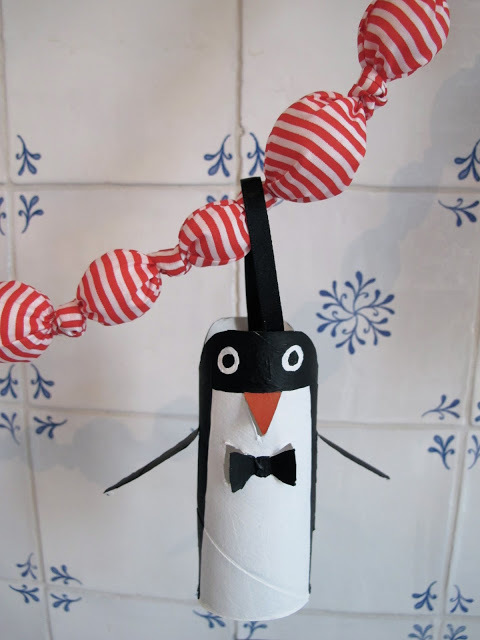 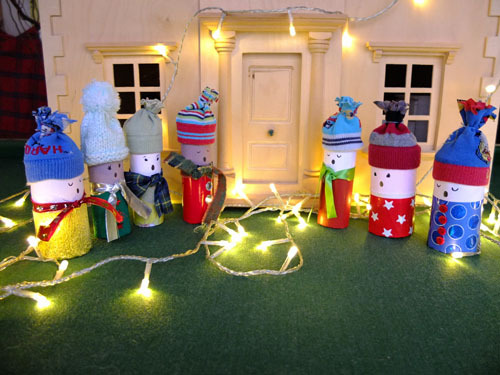 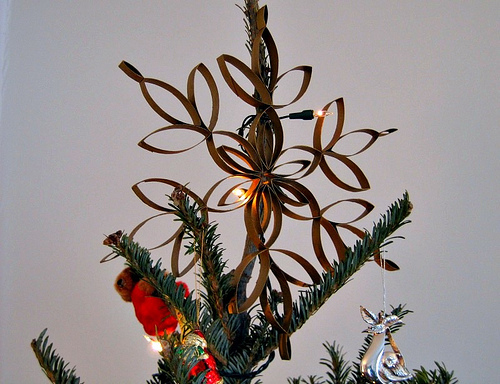 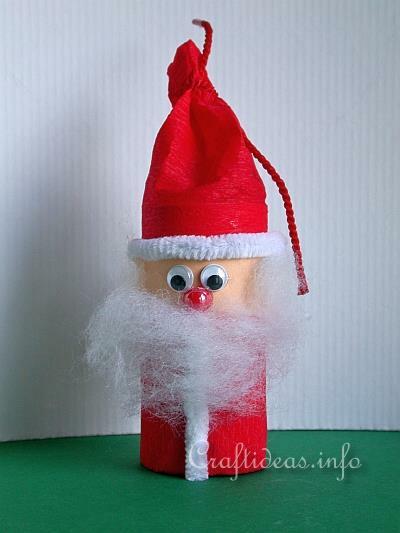 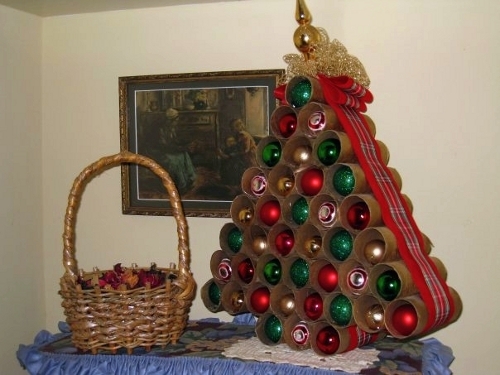 So, find some empty toilet paper tubes in your home and start making some of these Christmas crafts with your kids!